When it comes to personal hygiene, you must consider investing in a bidet toilet seat. It’s not just for the sake of fancy home toilet seat in your house. A bidet toilet seat can improve your hygiene and reduce the risks of infection and diseases. In fact, it’s also crucial for people with disability to use this kind of product. 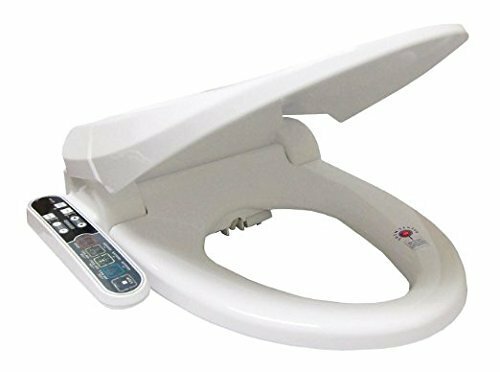 For this post today, we have searched the market and created a list of the top 10 best bidet toilet seats available online. The following are the best toilet seats that you can invest to suit the personal needs of you and your family. 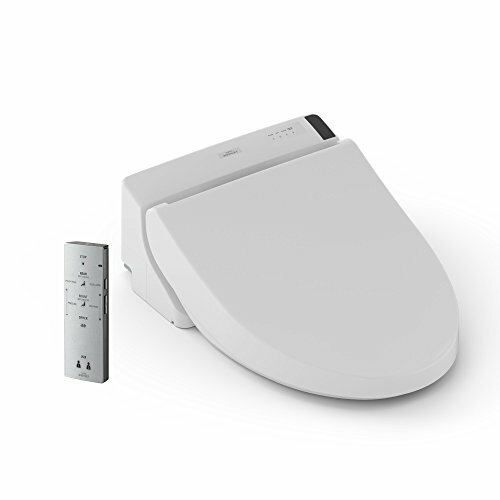 First on the list is the Bio Bidet ultimate advanced toilet seat in elongated white color. This dual nozzle-perfect bidet is intended for family use. It offers both posterior and feminine wash for all members of the family, and this toilet seat is kid-friendly as well. This bidet can improve the hygiene of your entire family. It features a smart seat-smart decision, allowing you to adjust the heated seat and water. Its slow closing lid can lengthen the lifespan of the product. Aside from that, it’s also eco-friendly. You don’t need to burn a hole in your pocket with your high electric bill thanks to its energy save mode that can reduce the energy consumption. You need not use toilet paper that can contribute to the environment’s wellness as well. Its oscillating wide clean and pulsating message technology with bubble infusion will bring delight to your household once installed. 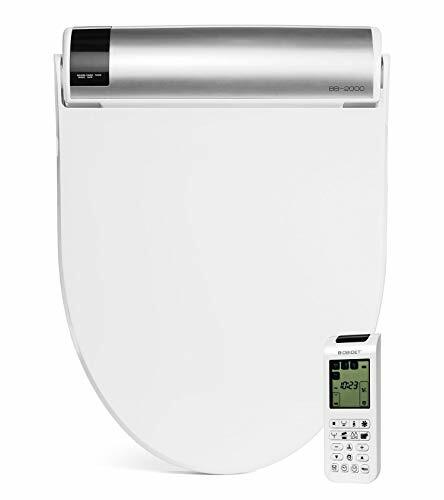 Next, we have the Toto washlet electronic bidet toilet seat with premist. In its elongated cotton white color, you can enjoy the gentle warm water with dual-action spray for the oscillating feature. The water temperature and volume can be adjusted depending on the user. It also offers an arm-control panel to achieve optimal convenience when using the product. The elongated heated seat with temperature control is a great deal for your household and sold at a reasonable price. Similar to the previous product we’ve reviewed, features a soft-close seat and lid to reduce the slamming down of the lid after use. You don’t need to break your bank to experience comfort and convenience that this product can offer. 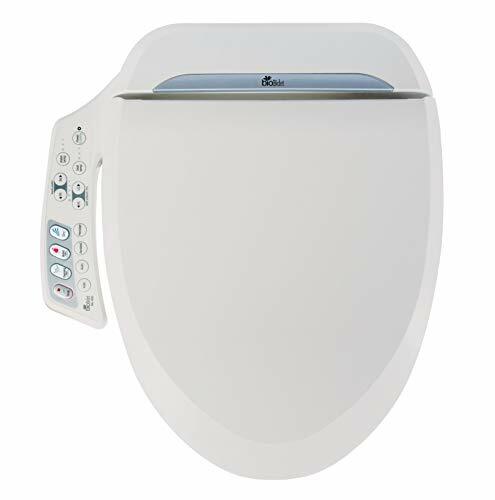 Check out the SmartBidet elongated and electronic heated toilet seat. It offers a multi-wash function with self-cleaning nozzle and oscillation feature. In that way, regardless if it’s a male or female using the toilet seat, you make the most out of this product. The five levels of water pressure are adjustable with three levels of water temperature as well and the five levels of nozzle position. You can adjust the three levels of the heated seat for safety on/off skin sensor that will only activate bidet once it is seated. Its warm air dryer can be adjusted for up to five levels that will eliminate the need for toilet paper as well. This bidet toilet seat has an energy saving mode, a soft-closing lid, and seat and most importantly, it’s effortless to install. This premier class smart toilet seat is suitable for those who are willing to spend an extra few dollars on this investment. It features a three-in-one stainless steel nozzle that offers a feminine, vortex, and posterior washes. This smart toilet seat can improve the hygiene of anyone from the family. It also delivers streamlined comfort with an adjustable heated seat and water. The slow-closing lid will reduce the risk of slamming it down loudly after use. This smart toilet seat also allows you to save money, in the long run, thanks to its energy save mode. You no longer have to use toilet paper upon installation of this product. Its oscillating full clean and pulsating message technology can provide a better user experience. Aside from that, it also utilizes hybrid heating technology that offers continuous warm water during the entire experience. 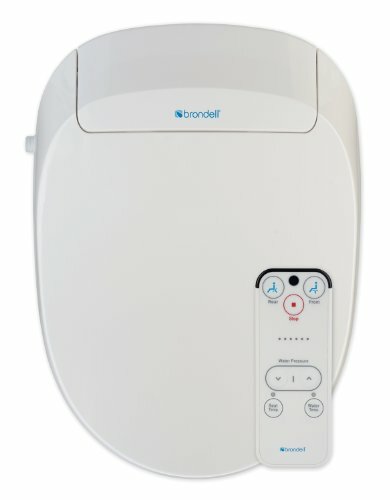 Check out the Brondell bidet toilet seat. It features dual self-cleaning nozzles for next and feminine warm-water washes. It also features a three-part safety sensor system for optimal comfort. Both the water and seat temperature settings are fully adjustable. It has an intelligent body sensor with a 7/8-inch all metal T-valve. Also, it features water pressure controls with aerated wash spray. Similar to other products we’ve already reviewed, it also has a gentle closing seat and lid. The package includes a wireless remote control that’s easy to use. It’s a “quick release” feature is intended for easy seat removal and cleaning. 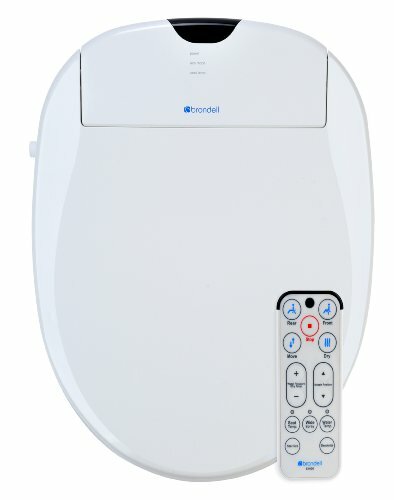 Another product that we’re featuring from Brondell is their Swash 1000 advanced bidet elongated toilet seat in white color. It features dual adjustable stainless nozzles for superior durability and high level of hygiene compared to other bidet toilet seats. It may not be the cheapest model that we’re going to review, but they are the only brand that utilizes silver nanotechnology. The ceramic core is designed for the instant heating system of unlimited warm water. The warm air dryer is integrated for optimal comfort and the best user experience. Unlike other models, it also features a deodorizer to get rid of odors after every use. The aerated wash spray with width adjustment up to three levels and nozzle oscillation will make the experience a whole lot easier. Installation is quick and straightforward. Even if you are not an expert in installing bidet toilet seats, as long as you know how to read and follow instructions, you can fix this bidet toilet seat correctly. Looking for an easy-to-use and elegant-looking bidet toilet seat? 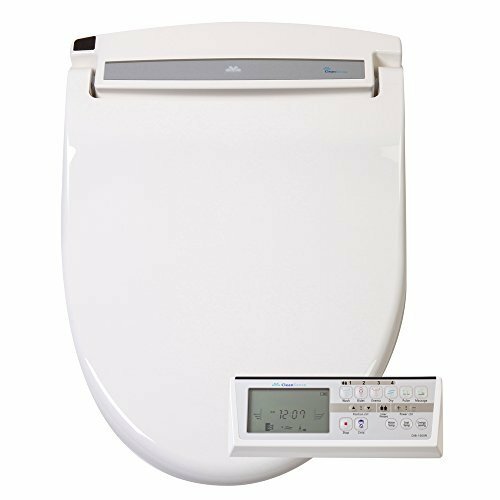 Check out the Toto washlet electronic bidet toilet seat with premist. It features a gentle aerated, warm water, and dual action spray with the oscillating feature. Similar to the Toto product we’ve reviewed earlier, the water temperature and volume are completely adjustable. It also has a premist bowl before each use. The package includes a slim wireless remote with the illuminated touchpad. This makes this product the ideal choice for persons who have limited mobility. Thanks to its elongated heated seat with temperature control, using this product even during winter time is comfortable and soothing. Installing the washlet seat in your comfort room is also a breeze. 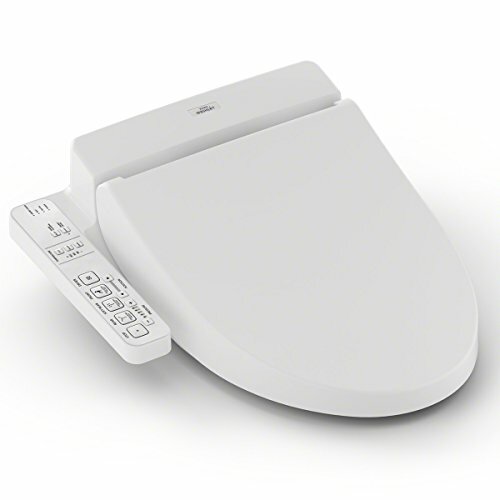 Check out the Clean Sense bidet elongated toilet seat with remote control. It provides on-demand warm water. This bidet toilet seat features an enema wash: a soft yet powerful water wash for the added cleansing benefit. It has an adjustable heated warm seat and comes with an air dryer. The toilet seat has an integrated carbon air deodorizer that helps you to get rid of the smell. Its soft close seat and lid assure you that there would be no slamming down the toilet seat after every use. Aside from that, it also has user programmable memory buttons that allow every member of your family to experience optimal comfort when using the product. It has an adjustable nozzle position, seat warmer, seat sensors, and presets for the best experience in every use. 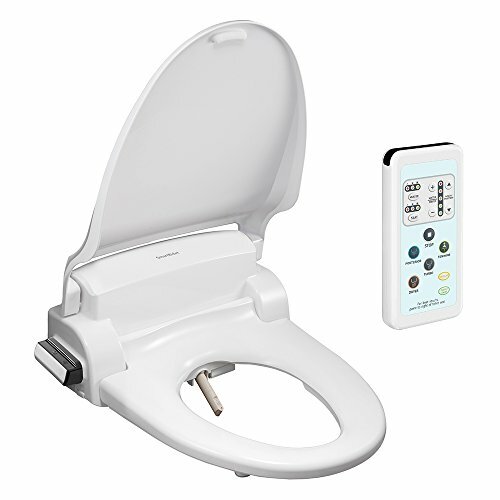 Lastly, we have the SmartBidet electric bidet seat for round toilets with remote control. This is an economical choice especially for homeowners on a tight budget because of its affordable price. It features multi-wash functions with a self-cleaning nozzle and oscillation feature. There are five levels of water pressure, three levels of water temperature, and five positioning levels of the nozzle in which all of them can be easily adjusted to your desire. The heated seat also had three level settings with a safety on/off. The skin sensor will be only active once someone sits on this bidet toilet seat. The water-air dryer can also be adjusted to five levels so that you don’t need to use a toilet paper anymore.